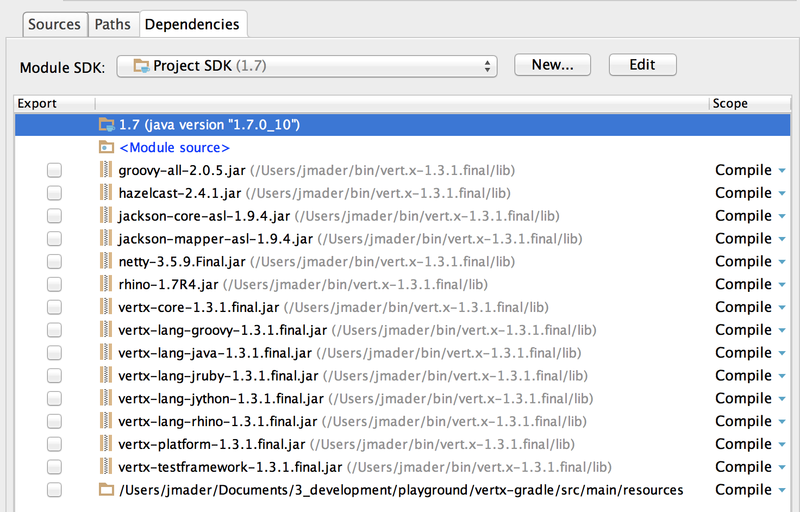 Hey, your build.gradle and your verticle look rather similar….? Argh, you are completely right. This article was outdated pretty fast and I never got around checking it. I would also recommend you take a look at the other article I wrote as this one is based on Vert.x 1. I have to check if I still have the build-file on my disk.